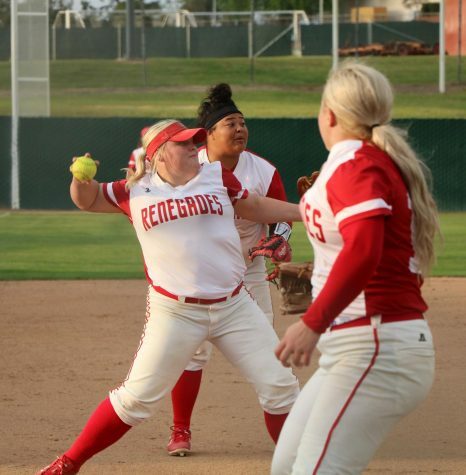 Bakersfield College’s softball team defeated College of the Canyons 8-9 on Feb. 6 at the Dean and Adah Gay Sports Complex. BC was two points ahead during the first innings, but things got more complicated during the fourth inning. As the inning came to a close, the Renegades team was far behind with a 7-3 score in favor of College of the Canyons. However, the women’s team did not let that bring them down, and they were able to score four runs in the 6th inning to take the lead. College of the Canyons, on the other hand, remained scoreless the rest of the game. 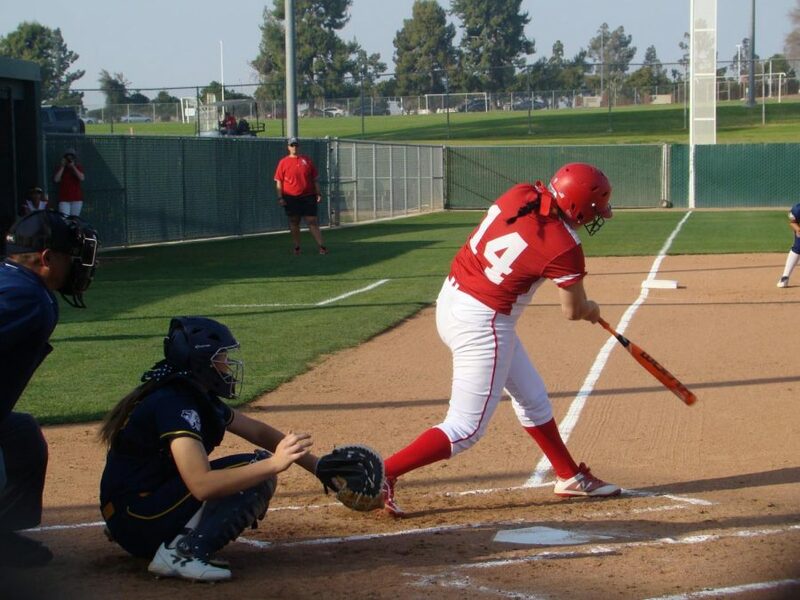 The softball team was led by Alexis Solis, outfielder, who scored one home run and three runs batted in. Other key players included Naizemarie Ubay with two walks and two runs batted in (RBI), Jordan Jimenez with three RBI, and Yesenia Saldana with two runs. 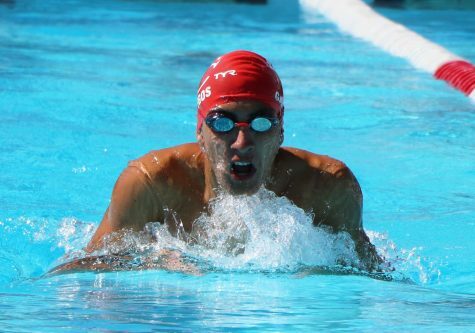 The team was expected to be back in action on Feb. 8 for a game against West Los Angeles College. However, the game had to be postponed. The next game will be on Feb. 10 against Sacramento City at Cuesta.